All late-breaking abstract (LBA) submitters must have submitted an application during the regular abstract submission period (which closed on Aug. 1) to be eligible for the LBA submission period. The LBA submission period will begin Aug. 25 and close at 5 p.m. PT, Sept. 14. This period will only be open to those who submitted an application. For additional information for those who submitted an application, click here, or for step-by-step instructions click here. *Those who were interested in submitting a Late-Breaking Abstract need to submit an application by August 1. Only those who submitted an application will be eligible to submit during the Late-Breaking Abstract period. Late-breaking abstract submission is solely for abstracts with late-breaking data and not for abstracts submitted “late”. The late-breaking abstract deadline is not intended to be an extension of the general submission deadline. 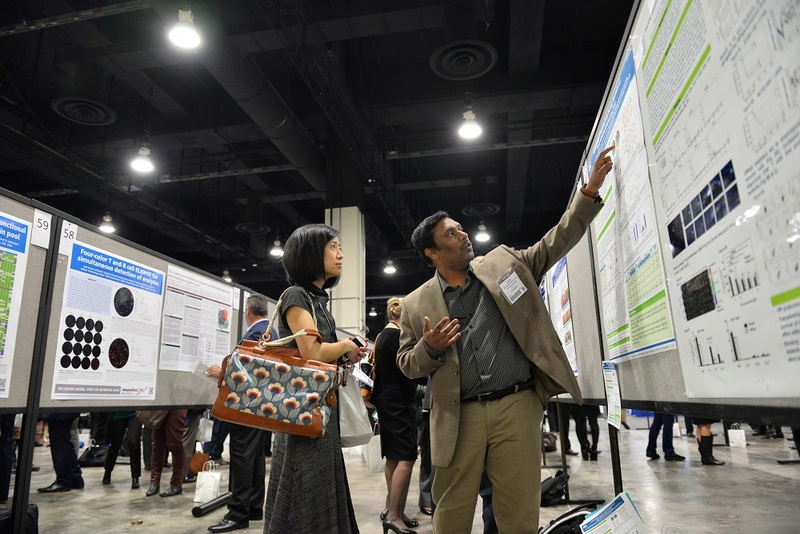 Late-breaking abstracts highlight novel and practice-changing studies, and only apply to data that would have not otherwise have been presented as an abstract at the SITC 32nd Annual Meeting. 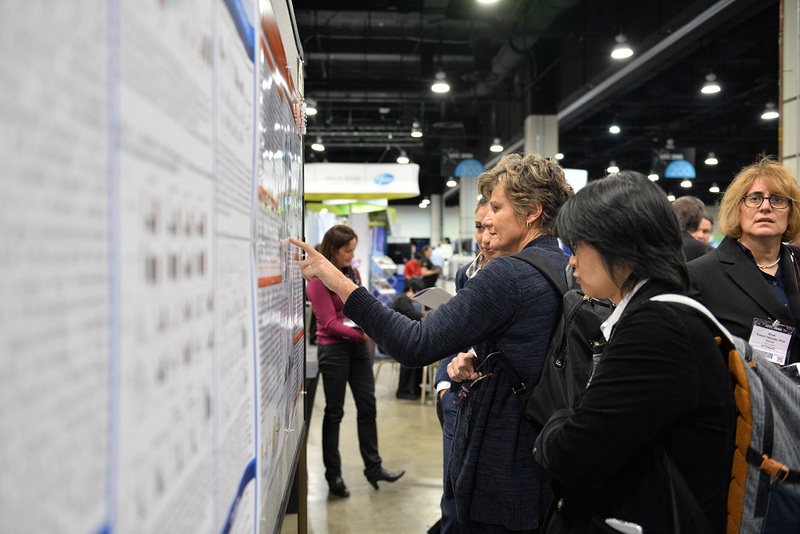 For clinical studies, authors need to justify late consideration by documenting the closure date of the study, and submit a late-breaking abstract application by the regular abstract submission deadline (Aug. 1). This application needs to include necessary abstract information (without results and conclusions) and incorporate the primary clinical endpoint for analysis, type of analysis, date of planned analysis, and planned statistical methods for analysis. Laboratory-based studies need to be justified within the author's late-breaking abstract application. Authors need to specify why experiments could not be completed before the standard abstract deadline. 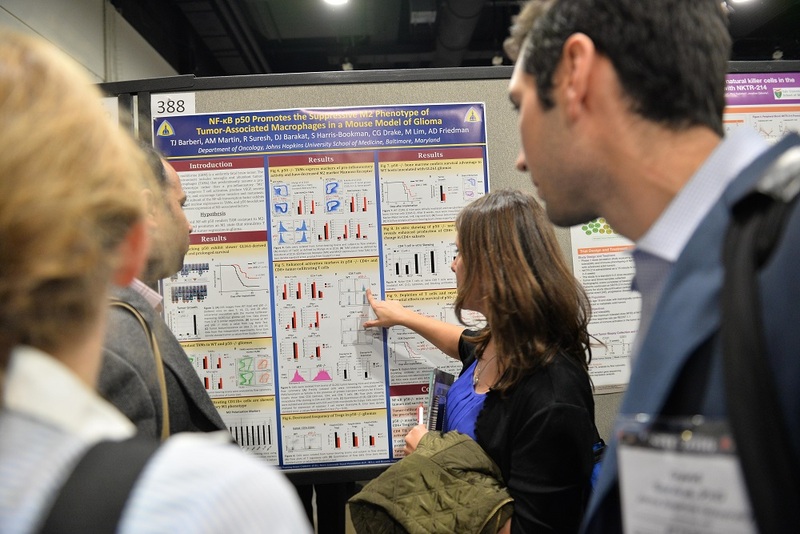 The data in the abstract must not be published prior to the SITC 32nd Annual Meeting. Questions? Check out our frequently asked questions!